Almonds are fortified with the amino acids L-Arginine, which stimulates the production of nitric acid. Plus, almonds contain essential fatty acids. 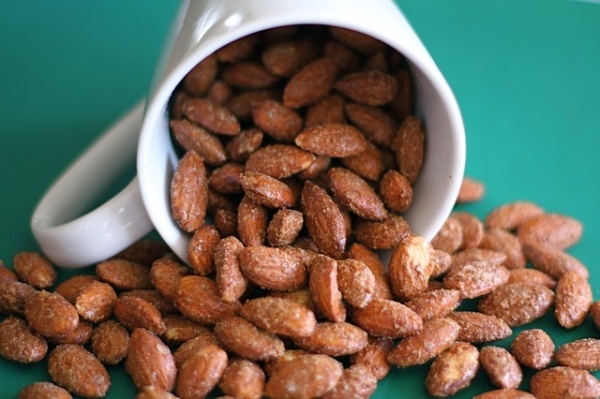 These make almonds an excellent snack for improving sexual health in both women and men. These romantic foods are not simply fabulous aphrodisiacs; they help to improve the overall health as well. Moderation is still important, though. What are your favorite aphrodisiacs?